Normal is boring. I'm determined to find a creative track in everything I do! 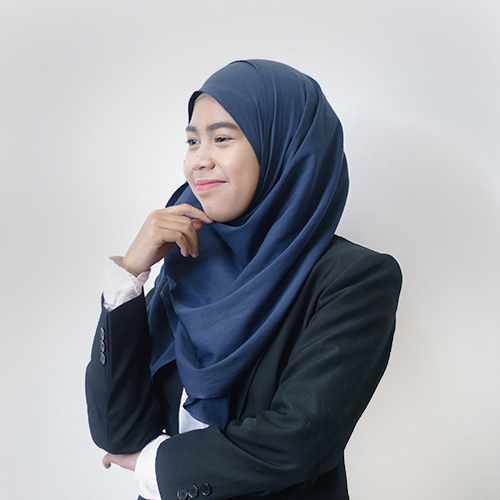 Hamizah is part of the data management team in Brunei, supporting operations for Fundnel's proprietary deal screening system. She is also an accomplished Accounting and Economics tutor, previously developing lesson plans and teaching at the Jumanji Tuition School Academy. Being a professional data analyst means being detailed all the time, every time, regardless of the volume of data I receive in the first place. Everyone should pick up street photography; it gives you an interesting perspective. Overcoming my fears will help me become my ideal self.